Thank you for your request! You can download your brochure by clicking below. 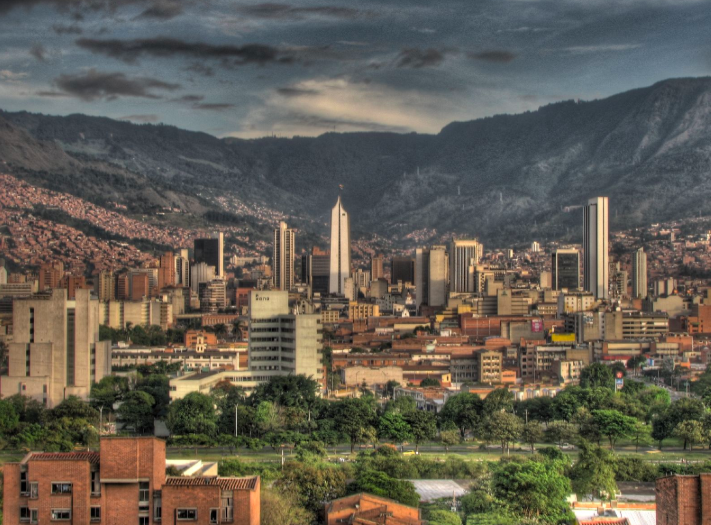 Did you know: Medellin was voted as the most innovate city in the world in 2013.